Mission matters to Vicki Holschuh. Since joining Goodwill of South Central Wisconsin as President and CEO in December 2015, Holschuh has introduced new strategies to develop and expand Goodwill SCWI’s retail sales and community services. 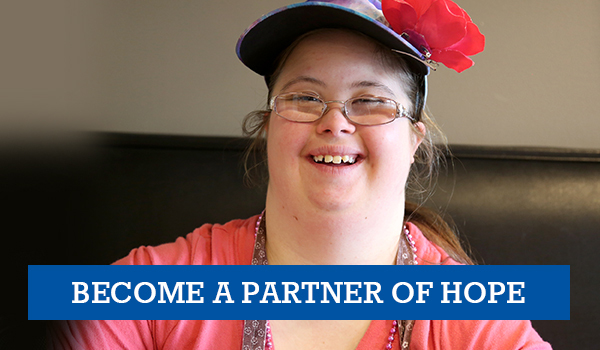 Though most people know Goodwill through its retail stores and donation centers, the mission of helping people in the community achieve their highest level of independence through the power of work remains its focus and priority. Balancing those two sides of the organization, Holschuh says, means always doing the right thing, but operating as a business. That balance has been a consistent presence in her career. Prior to becoming Goodwill SCWI’s top executive, Holschuh helped to build success for Goodwill Industries of Southeastern Wisconsin (Milwaukee Goodwill) for 18 years, most notably as Senior Vice President and Chief Retail Officer. Within that role, she helped the Milwaukee region grow into the largest and most profitable Goodwill organization in the United States. Holschuh has an extensive career in retail management, thriving in management roles at P.A. Bergner Company/Boston Store and JH Collectibles before being recruited to work with Kohl’s Department Stores. But some years ago, Holschuh determined that career success required more than money and titles. Holschuh completed her undergraduate degree at UW-Whitewater and earned her MBA from Cardinal Stritch University. 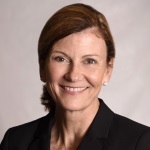 She has continued to pursue educational opportunities through The Kellogg School of Management at Northwestern University and the University of Wisconsin-Milwaukee, obtaining multiple certifications in executive leadership. Holschuh is an active member of Madison Rotary and TEMPO, a peer-to-peer organization in greater Madison that connects women leaders with diverse backgrounds and experience. Her commitment to giving back to the community extends to her personal life, where she contributes her time to the Ice Age Trail Alliance.